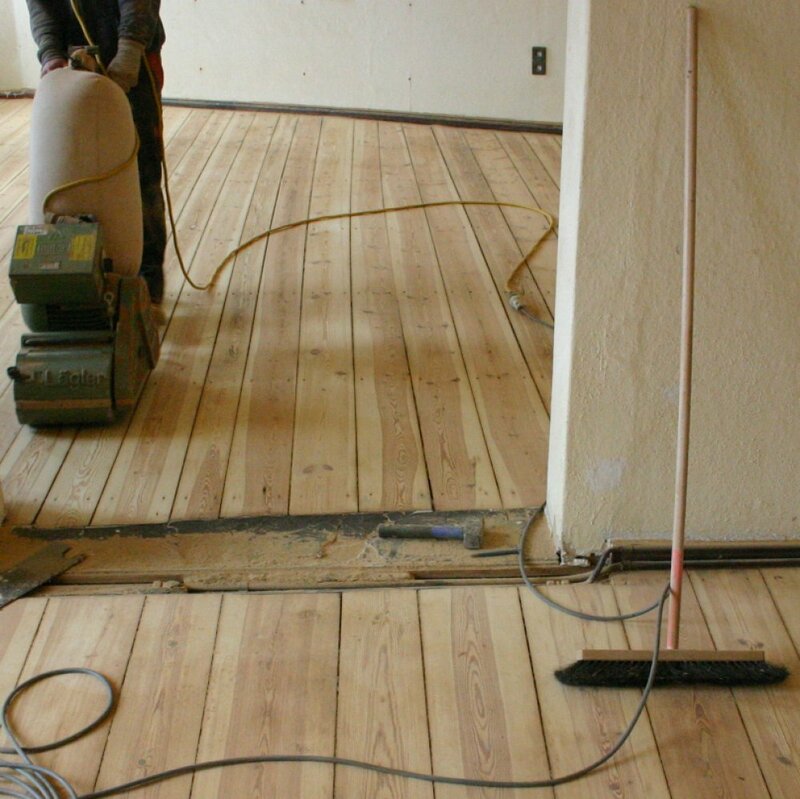 Looking for a competent Parkett Installation or floor sanding? 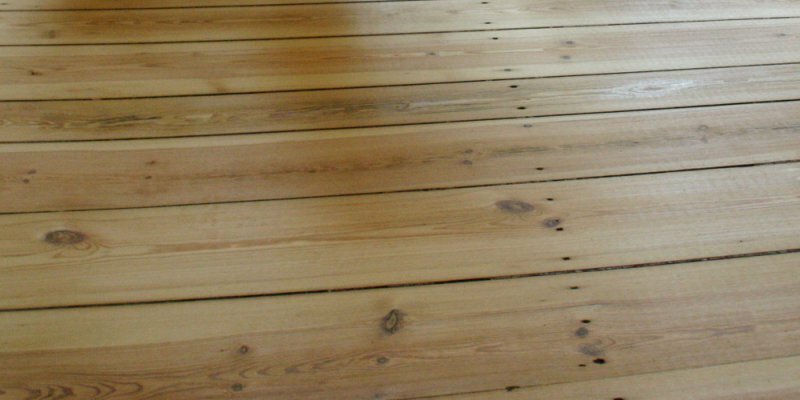 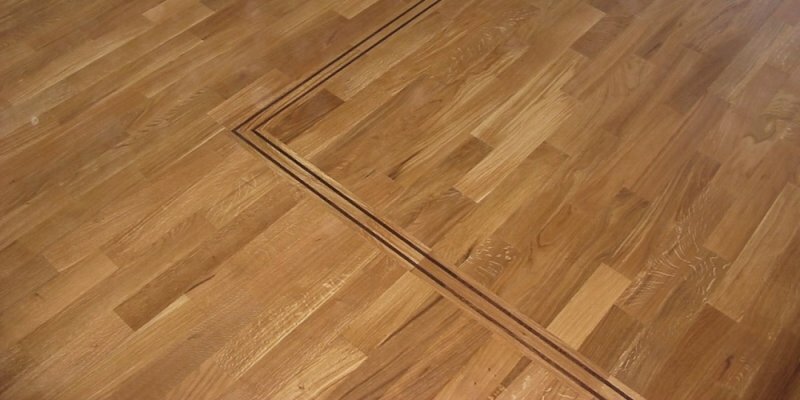 Don`t want to renovate your old woodfloors yourself? 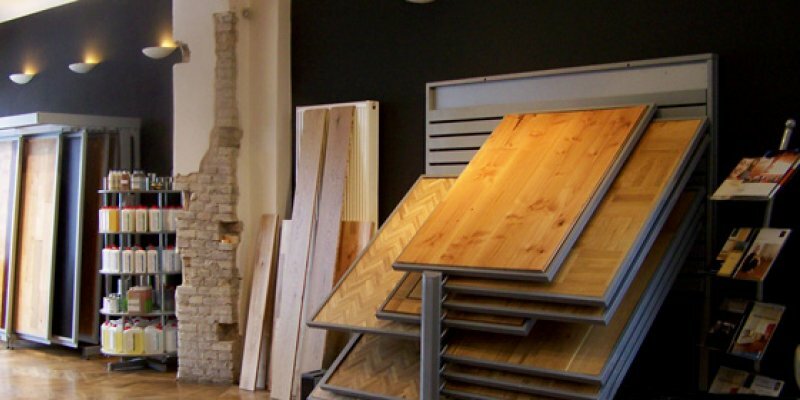 Are there any special requirements for your building project?